Dr Nicola Giffin is a Consultant Neurologist at Circle Bath Hospital. She qualified with honours from Kings College Hospital, London and a first class degree in neuroanatomy. She trained as a neurologist at Frenchay hospital and joined the Headache Group at the National Hospital for Neurology as a Clinical fellow for 3 years and obtained an MD in migraine research. 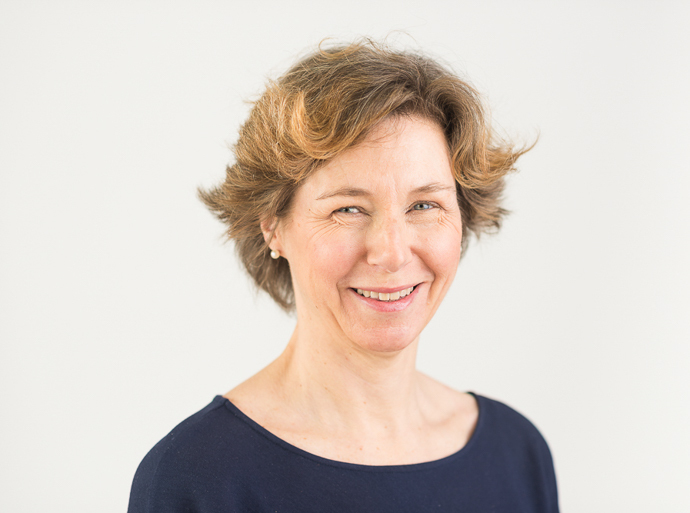 She became a consultant neurologist in Bath in 2003, enjoying the challenges of all areas of neurology but maintaining her specialist interest in headache, in particular migraine and cluster headaches, and also movement disorders. Dr Giffin is one of the few neurologists outside London to specialise in headache and was a council member for the British Association for the study of headache for some years and is regularly called upon to teach at national migraine meetings. At the RUH in Bath she is the departmental lead for clinical students in Bath and is the Severn Deanery Training Programme Director for Neurology. She regularly attends regional neurology meetings at Frenchay and liaises with other professionals in the neurosciences when appropriate, including neurosurgery, to produce the best possible care for her patients. Dr Giffin lives in Bath with her husband and two young sons. Headache including migraine and cluster headache, movement disorders including Parkinson's, neurological complications of pregnancy. Association of British Neurologists, British Association for the study of headache, South West of England Neurology Association, Fellow of the Royal College of Physcians, Society of Apothecaries.